SR216 FRONT Adds confidence even in the most demanding terrain with a large rolling diameter and section width the 216 is made to handle all kinds of uneven and difficult surfaces with exceptional results. 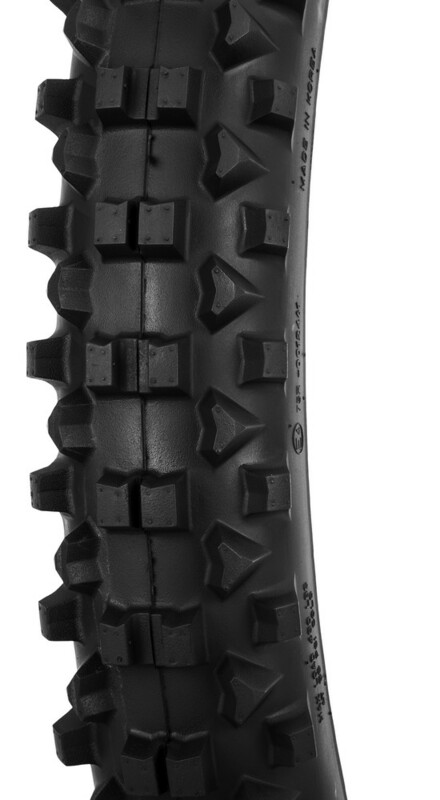 The 90/90-21 front also incorporates re-inforced outer knobs for use better traction in a range of different terrains. 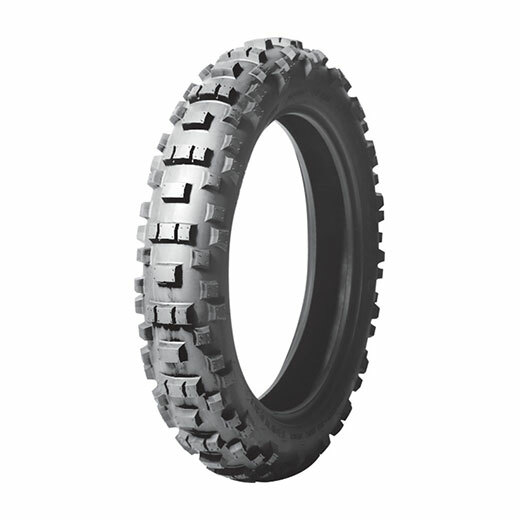 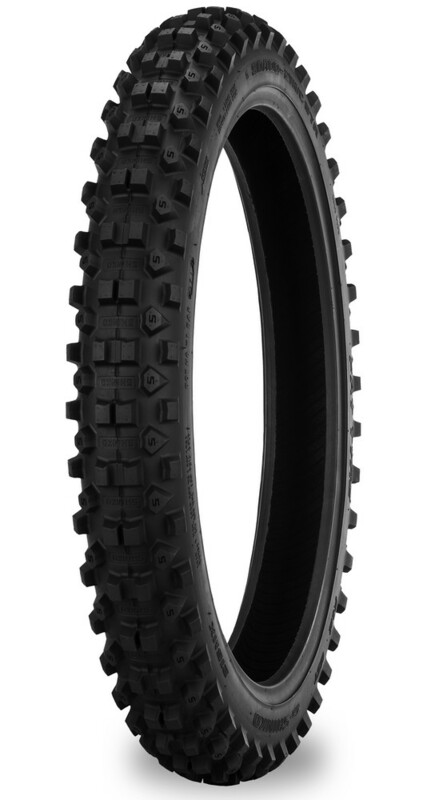 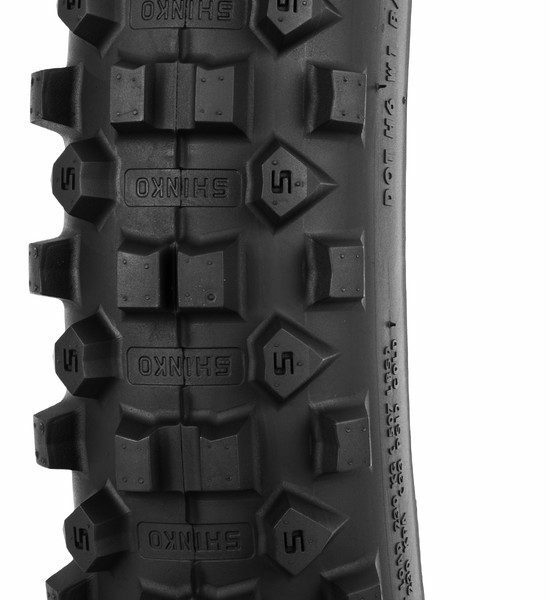 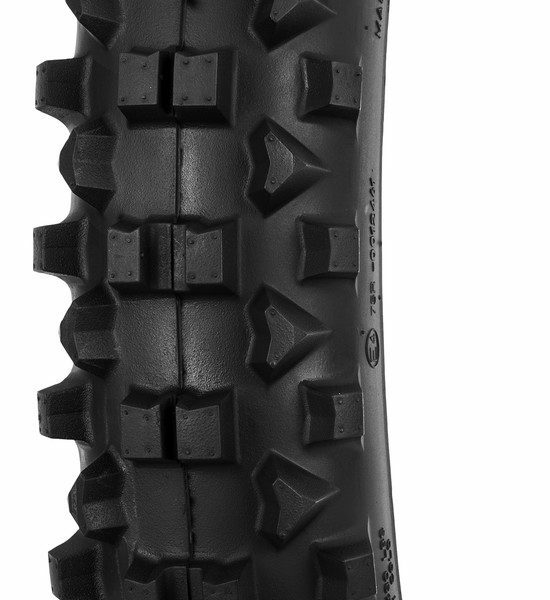 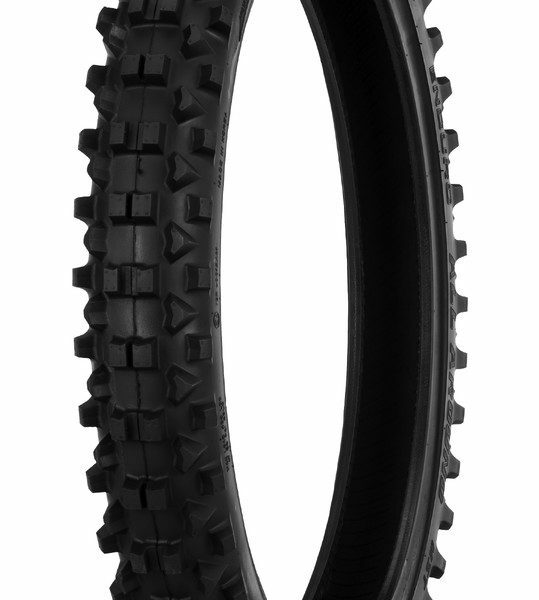 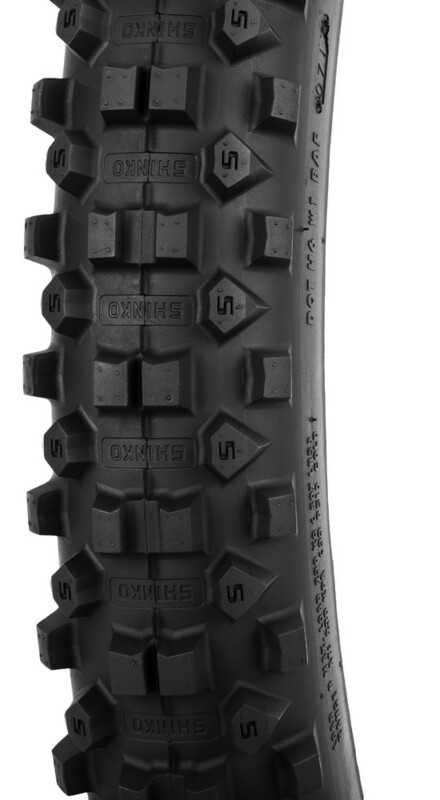 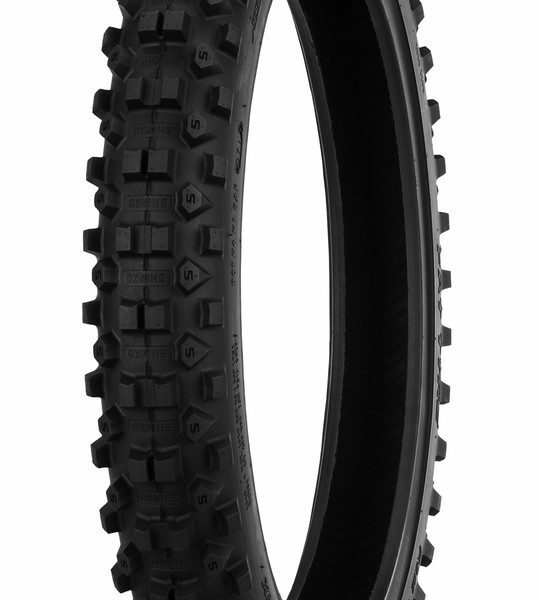 SR216 REAR is the tire of choice for extreme enduro riders, its pretty much an essential part of being competitive in the sport. 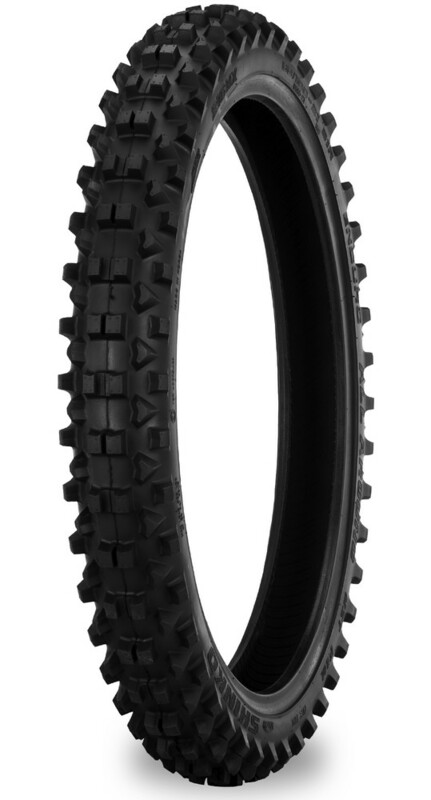 – MX version is the all round enduro compound with a s oft carcass for increased traction.